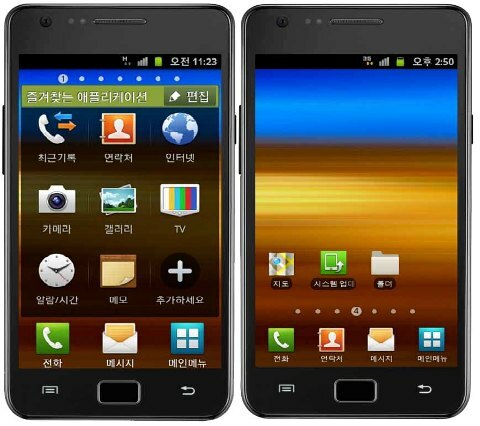 A new firmware update has been announced by Samsung for the Galaxy S II and is said to add two new features to the phone including the Big Home feature which includes icons that are now 30% larger and a new System Update widget. The firmware-over-the-air widget allows instant access to update phone software and notifies you if there is an update available. The update version 2.3.5 is also said to include changes in scrolling mechanism and should roll out anytime soon. Keep checking for the latest update and let us know if you manage to update your S II.